All right. It's time to list top 10 in the 1980s. I can't say I reviewed all of them from 1980s, but based on the footage available, suffice is it to say that those names pretty much represent the 1980s. I think a decade can be the maximum stretch to compare skaters with fairly objective yardsticks, and short enough to produce reasonable assessment on them comparatively. Of course that also depends on starting point and ending points. The list here mainly focuses on skaters' comprehensive ability and talent, based on their skating level and moves available in the archives. Their competitive records will also be taken into account. 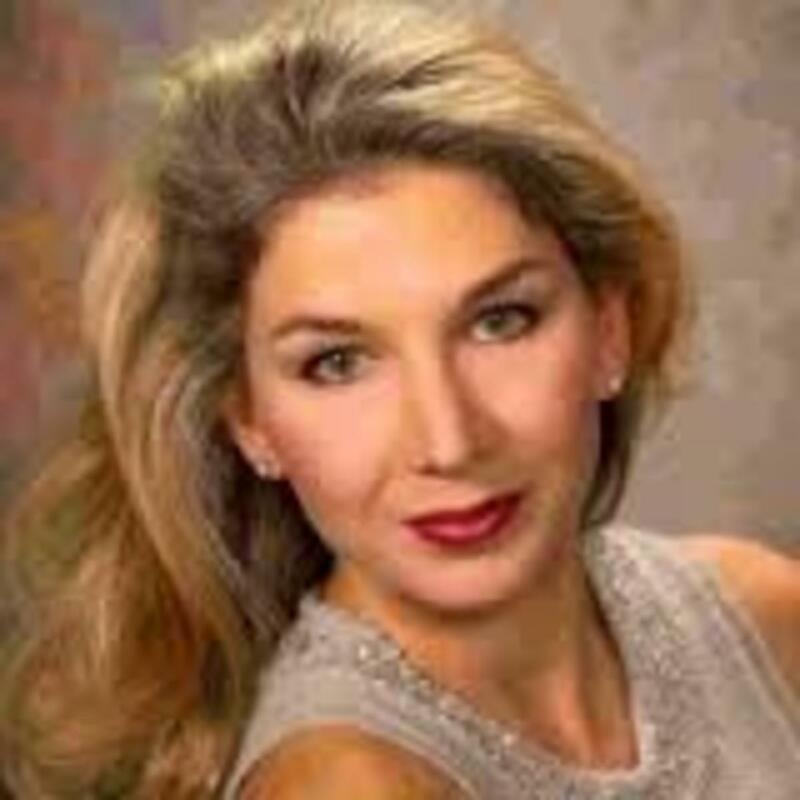 The best of the top figure skaters in the 1980s was Denise Biellmann. Biellmann opened up an era of innovation. With her signature spin, known as Biellmann spin today, Biellmann sensationalized the figure skating world. In addition to that, Biellmann's style and technical proficiency were simply something people at the time hadn't witnessed in all other skaters. But Biellmann decided to retire as soon as her fame skyrocketed. After Biellmann's early retirement, Katarina Witt soon began to reign but her trademark style appeared just a futile attempt of imitating Biellmann. History never allows ifs, but hadn't Denise Biellmann retired early, it was undoubtedly Biellmann, not Katarina Witt that Fleming and the ISU could have picked for the flag bearer of the ladies figure skating. As you may already know from previous articles, Elaine Zayak was a sensational thorn in the ladies figure skating history. Zayak was perhaps the most victimized athlete. 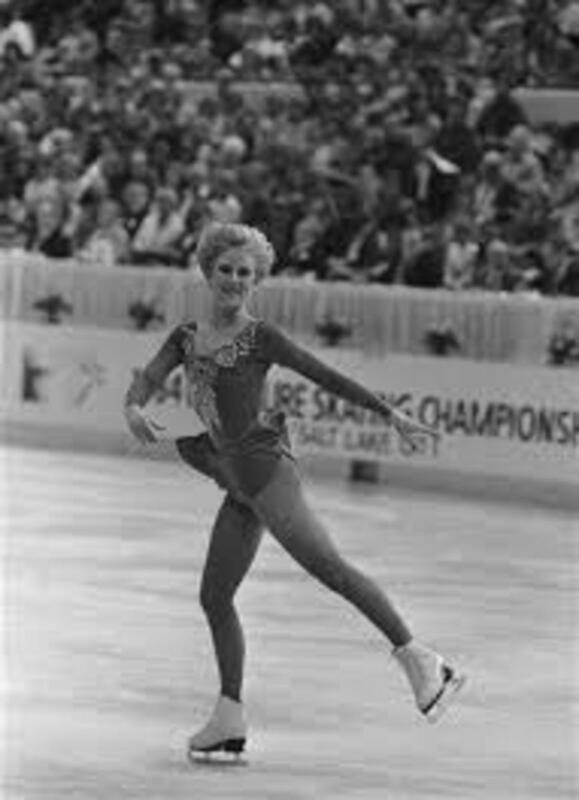 Through compulsory era, many talented skaters were systematically victimized in competition , but in Elaine Zayak's case it was an interpretative policy. 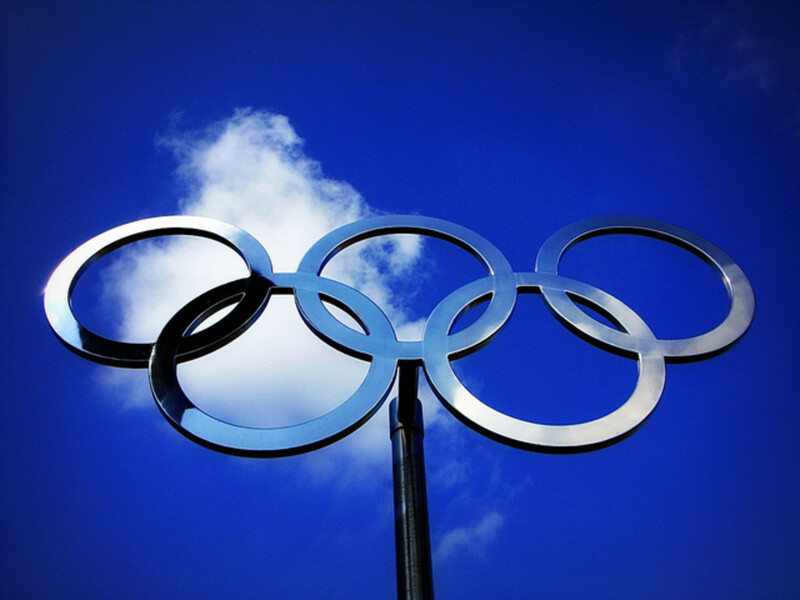 Simply the ISU wasn't ready to accept the sudden rise of Zayak in terms of the sport and its direction. At the close of the legendary era of 1970s, a new format was installed with short program. Zayak's jumping ability was unprecedented but she wasn't one of traditional type of figure skaters represented by such as Peggy Fleming or even Janet Lynn. The ISU had no idea of how to appreciate Zayak, and systematically downgraded her marks. But despite all, Elaine Zayak was an undisputed winner of her time. As her two-time Olympic gold and four time Worlds title demonstrated, Katarina Witt was a skater who defined the 1980s. Her skating style was full of vibrant energy and power. Especially her proficient handling of jumps and consistency helped her reign supremely the 1980s. 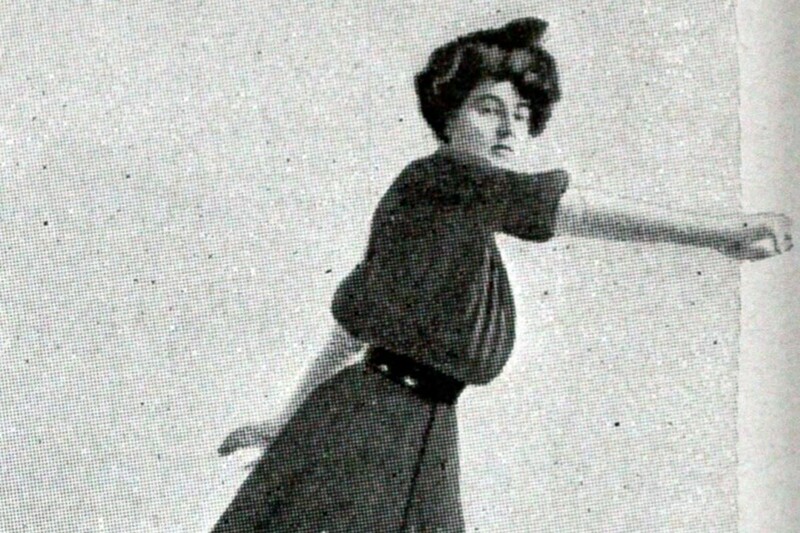 Katraina Witt, who became two-time Olympic golf medalist, was one of the most celebrated skaters of all time. Witt was a skater of iron. Though Sumners lost to Witt in 1984 Olympics with perhaps the tiniest margin ever in judging history, Sumners was a skater whose skating was somewhat superior to Witt but came short to shine. Rosalyn Sumners was quickly forgotten after her loss to Katarina Witt, but Sumners became the last orthodox skater who could have stopped Witt's long reign. Sumners earned Peggy Fleming's nod, but failed to continue the old tradition of the 1970s. Thomas was also a skater better than Witt in many aspects, but in competition, Thomas gave way to her nerve. But Thomas' skating was in high quality compared to Witt's rough and blunt skating, and was rooted solidly in line and balance richly embedded in athletic brilliance. Elizabeth Manley was perhaps the most skillful and powerful canadian skater, closest to the top of the world ever since Barbara Ann Scott. And Manley was one of the most dominating Canadian ladies figure skaters. Her skating often emenated the kind of glow Elaine Zayak had once had. 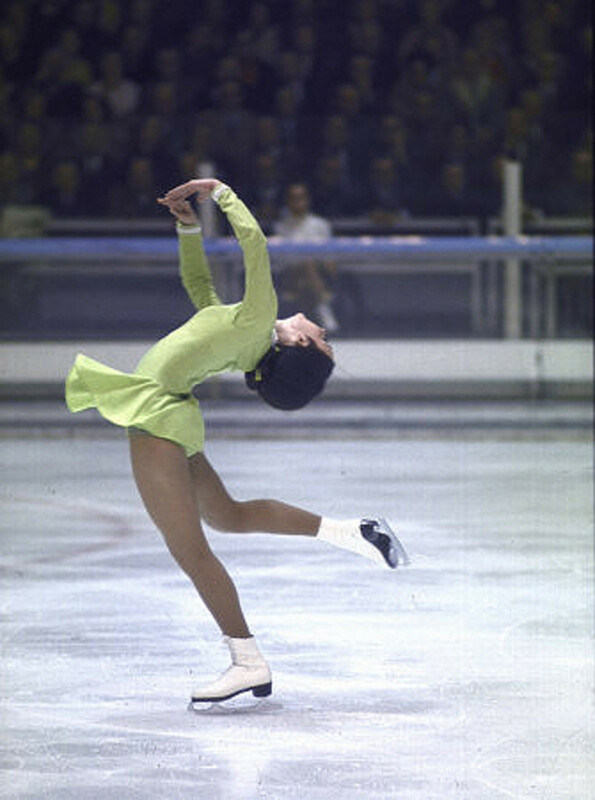 Midori Ito was a skater who introduced triple axel to the ladies figure skating, and perhaps the most powerful jumper of all time. Midori Ito demonstrated the world a supreme form of athleticism in jump. Ito's jumping ability was often regarded to even surpass men's. Consequently her programs became a testament for how greatly female athlete could jump like men or even better. However, despite Ito's unprecedented jumping show, her skating appears too one-sided to represent the sport as a whole. Caryn Kadavy one of most intrugued skater of the 1980s. Her skating was so remarkably close to the ideal of ladies figure skating. 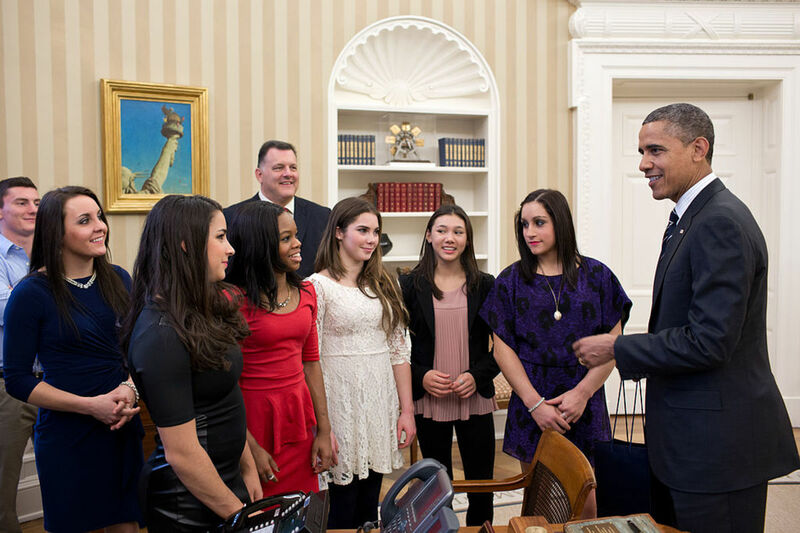 Once Scott Hamilton said, Kadavy had what all the women skaters would like to be. If she had the same level of jumping ability as others above her or even Tiffany Chin, she could have swept the competition. Kadavy was a skater totally opposite to Ito whose jumping ability appears taller than anyone. Kadavy seems almost everything except jumping consistency. 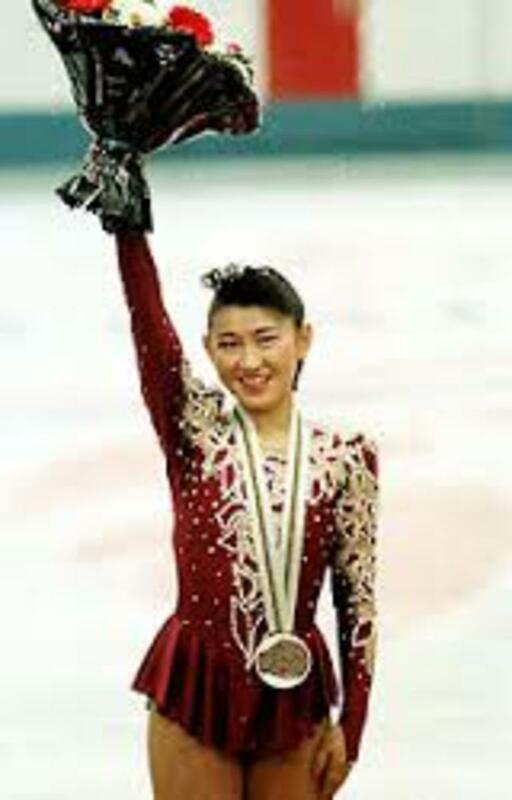 Tiffany Chin was a skater who could have won any World title or even Olympics at her best, even against Katarina Witt. Though her mastery was good enough to threaten Witt, Chin was always a few percent short to knock her formidable opponent. Jill Trenary would be a World champion in the 1990 Worlds. But Trenary never rose to the top of the world like her predecessors above, though she was competent enough to make herself on the top of the podium in the 1990 Worlds. She had balanced skating skills, but her jumping ability wasn't quite impressive. 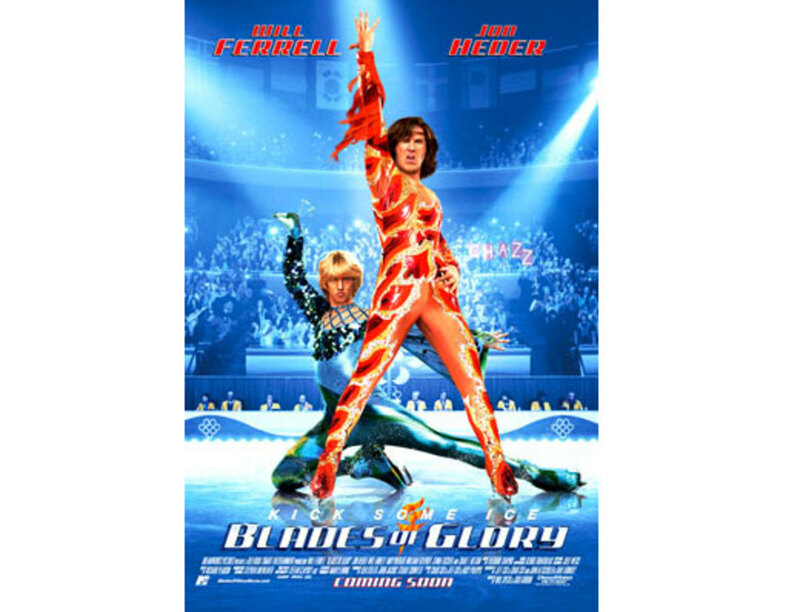 In the 1980s, there were many great figure skaters who competed for glory. Although at the time, the most popular name was Katarina Witt, but Witt was surrounded by her rivals most of whom were actually better than Witt herself. The 1980s was characterized by Kataria Witt's long reign, but the era was teeming with star skaters. It was a time when the ISU institutionally culled Elaine Zayak, feared by the unassailable jumpers' wave, and the early retirement of Denise Billemann attributed to the long dominance of Katarina Witt whose skating was featured with consistency, strength and self-expressiveness rather than line, skillfulness, definiteness, and aesthetics. 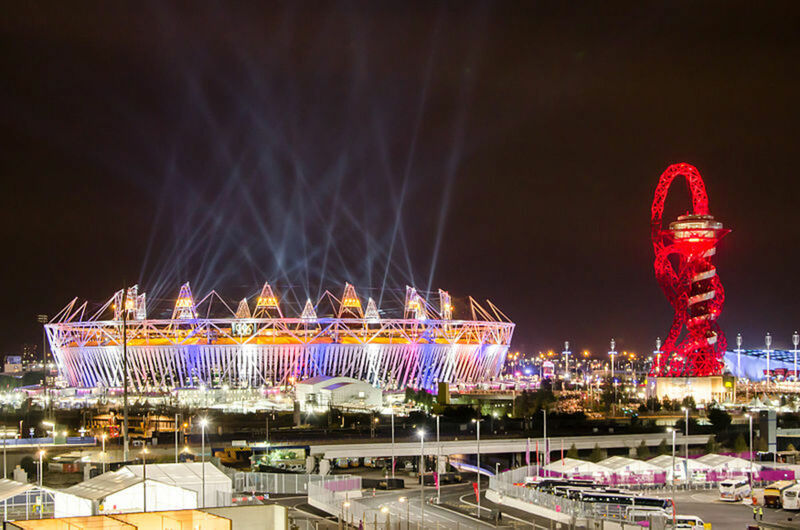 More importantly, the 1980s was a time when the ISU was in quest for a new ideal of the sport, during which time Katarina Witt was chosen for the face of the sport. Who do you think is the best among the top skaters in the 1980s?